HTC Global Services, a multinational organization in the ITES space, is recruiting freshers and experienced graduates for the position of Data Entry/Data Conversion. 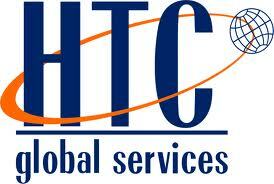 Company Name : HTC Global Services (India) Pvt. Ltd.